Simply schedule a free consultation appointment and our window blind experts will answer all your questions. 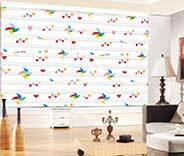 We provide a range of quality blinds to suit any preference, color scheme and décor! Want to feel like Julius Caesar, without worrying about conspiratorial assassination plots? Then you'll certainly want to think about decorating your home or office with Roman shades. Want to reduce your energy bill and keep your home cool by effectively blocking out sunlight during the peak summer days? Then you'll definitely want to consider going with honeycomb blinds. This type of window treatment option offers safety, UV protection and privacy, to name a few benefits. Click here to find out more about sheer shades. Want to give your office a noir detective-like look, or make your kitchen natural lighting have that cool tiger-striped appeal? 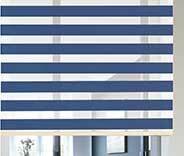 Then zebra blinds may be the right type of window treatment option for you. Looking to add classically beautiful window coverings to your living room? Want an affordable way to add privacy to your office? Then roller shades just might be the best choice for you. Read more here. Want to completely automate your window coverings? Our custom made motorized roller shades can fit every window and have a lot of benefits to offer you. Learn more here. Want to improve the décor or the privacy of your office or any other business establishment? There's no better and more cost-effective way to do that than to have new window shades installed. Learn more here. Regardless of whether you own a house or a business establishment, beautiful and effective window treatments are a must. Apart from brightening up the room with new décor, they can also literally brighten it up, with diffused sunlight. Utilizing natural lighting has plenty of benefits, including money-saving ones, but long term exposure to unfiltered sunlight can be damaging. 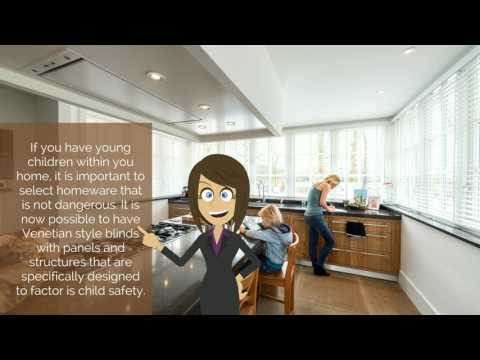 That’s why you and every nearby Burbank home and business owner should contact Glendale Blinds & Shades and have us help you find the perfect window coverings for your needs. What Should My Shades Do? First and foremost, the window treatments of your La Canada Flintridge or South Pasadena property need to diffuse sunlight. That’s their main purpose. The décor contribution and extra features are secondary, albeit, not negligible by any stretch. Custom made shades ensure that unfiltered sunlight doesn’t peak through gaps, and keeps your eyes and your furniture completely protected from harmful UV rays. In addition to this, window coverings can also enhance the look and feel (i.e. vibe) of the room around them, matching and completing the décor to help cement a certain ambiance. Some covers, like cellular shades, for example, can also provide varying degrees of thermal insulation, providing an air barrier that helps reduce the room’s heat transfer. Which Blinds Are The Best? Hmm. Will you ask a parent who their favorite child is? Probably not. Different types of window treatments will work better in different situations. 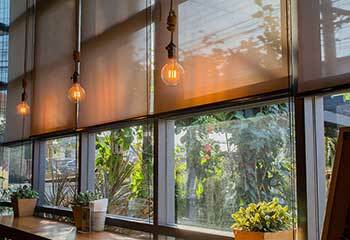 From sheer to room darkening and complete blackout shades, the choice of fabric and material will determine how good a certain covering option will be at blocking and filtering light. This will make it ideal for some rooms, and less so for others. In your bedroom, you’ll probably want blackout blinds that won’t have you waking up at dawn each day. In your kitchen, however, you may prefer some light filtering sheer shades that will allow you to utilize natural lighting throughout the day. 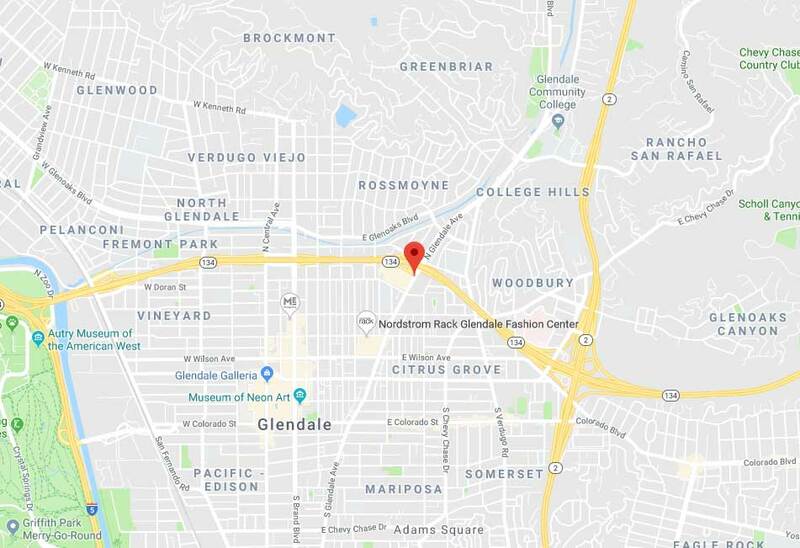 Whether Pasadena is the nearest area to you, or if you live somewhere close to West Hollywood, you can get all the help you need by contacting Glendale Blinds & Shades. In today’s day and age, you no longer have to manually lift and lower your window shades every time you want to adjust them. Brands like Somfy and Lutron have introduced innovative technology that now allows us to control our window treatments from virtually anywhere, using a remote handset, a smartphone, or a tablet. 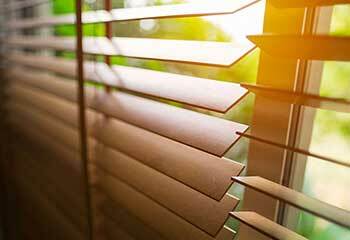 There’s even the option to use self-adjusting blinds and shades that maintain a certain ambiance by sensing brightness and temperature levels and adjusting themselves accordingly. The interior of your Los Angeles property won’t just look great, it will enjoy the many high tech advantages of automatic window treatments, which will save you time, effort, and money. Is it time for you to add beautiful and functional new covers to your home or office windows? Then Glendale Blinds & Shades is the company to call. Schedule a free consultation and let us help you choose and then install custom made window coverings that will match your needs and budget perfectly. Let us provide you the perfect blinds for your needs! Free in-home consultation with our expert. Check out these projects to learn how our team helped a couple of property owners lately. This customer was looking for easy to clean glass door blinds. Learn more about the ones we installed for him. This customer wanted to install large wooden blinds on his windows, and our team was happy to help. Learn more here. 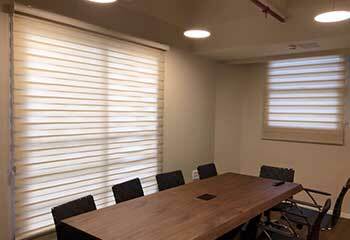 Our team installed motorized sheer shades in this customer’s office. Find out more here. This customer wanted window shades that will protect his furniture from the sun's damaging UV rays. Find out what our team installed. Easy to work with, great prices, and a beautiful selection! Also happy about the free consultation, made the process so much easier. Thank you so much! Very pleased with the service from this company, from the free consultation to the actual purchase and installation. I got new zebra blinds and Roman shades. High quality and a perfect fit. Thank you! I didn’t know that finding the right blinds for my office could be so easy. Great service from start to finish! My office looks better than ever! Thanks! 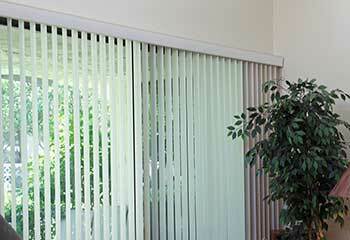 Schedule a free consultation to learn more about our motorized shades.